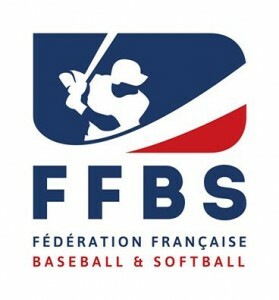 The French Baseball and Softball Federation (FFBS) has revealed their new logo on Wednesday. The creative agency Darman Design created the new logo. Three options for the new logo were introduced a couple of weeks ago and the public was asked for their opinion via an open survey.